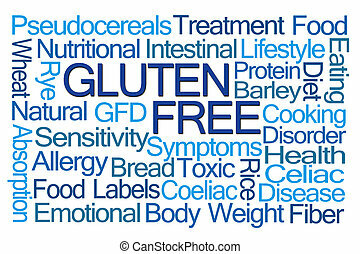 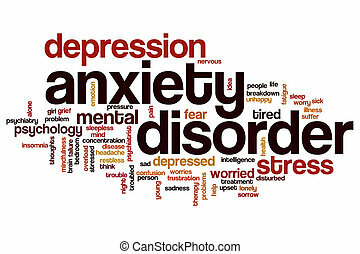 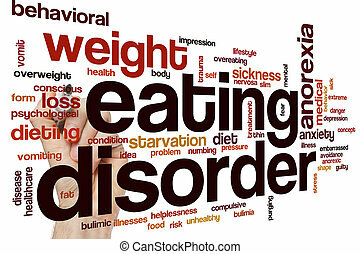 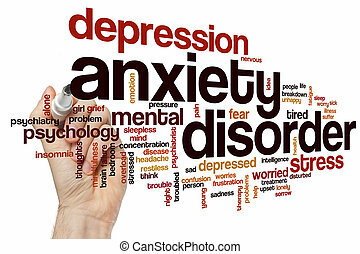 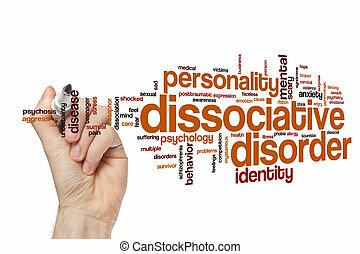 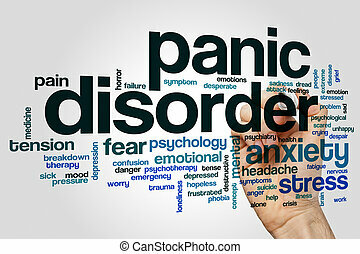 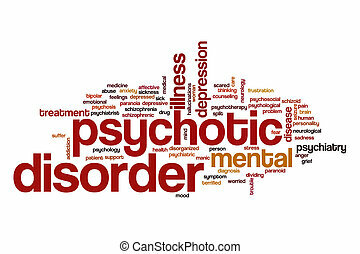 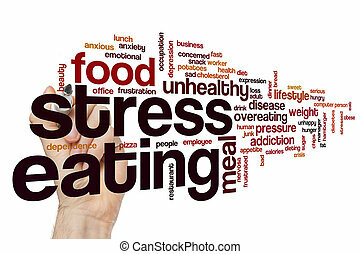 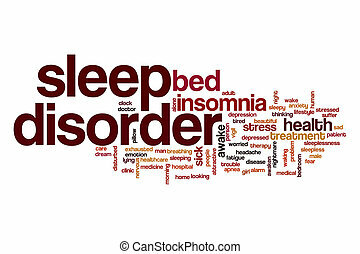 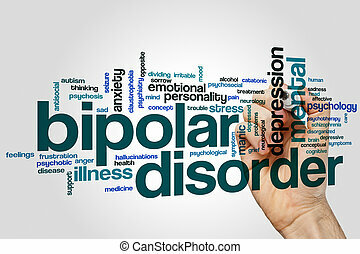 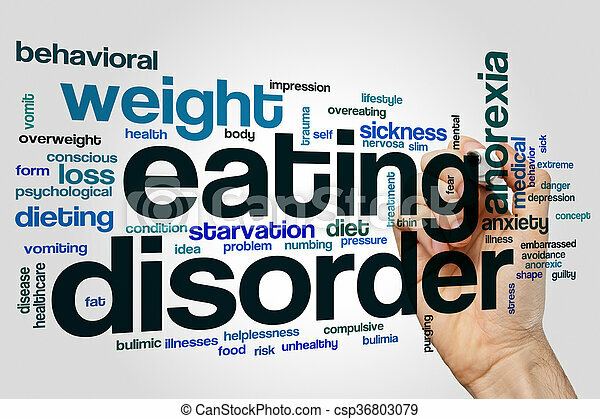 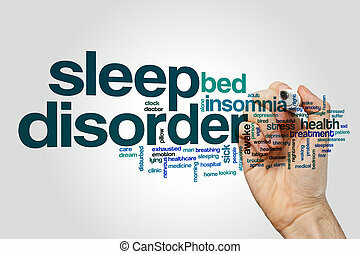 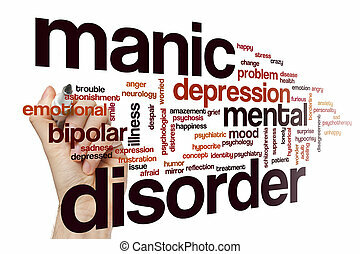 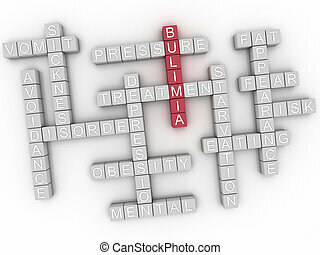 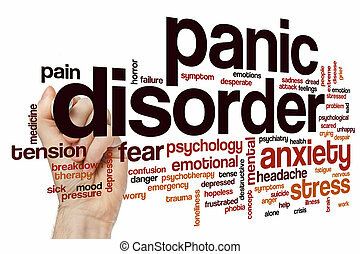 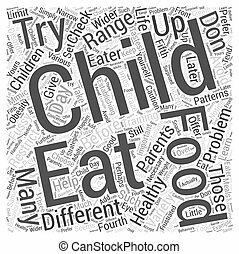 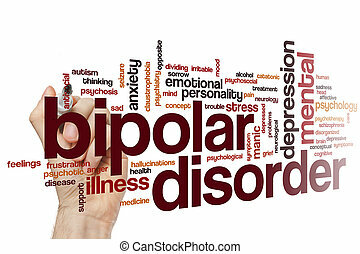 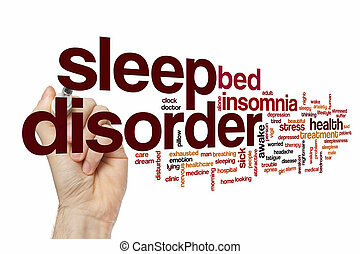 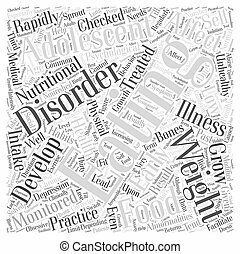 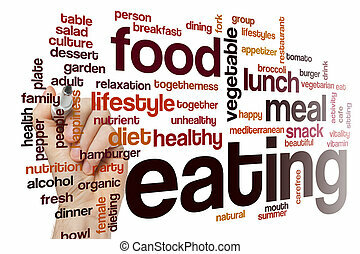 Eating disorder word cloud concept. 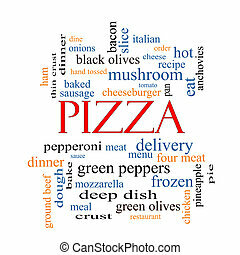 Pizza Word Cloud Concept with great terms such as pepperoni, menu, delivery and more. 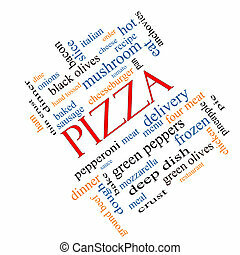 Pizza Word Cloud Concept angled with great terms such as pepperoni, menu, delivery and more. 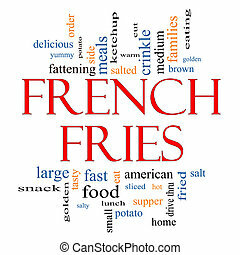 French Fries Word Cloud Concept with great terms such as eat, fast food, salted, golden, brown, tasty and more. 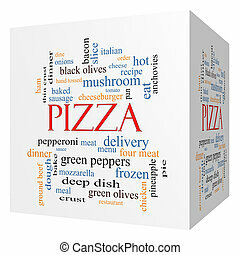 Pizza 3D cube Word Cloud Concept with great terms such as pepperoni, menu, delivery and more. 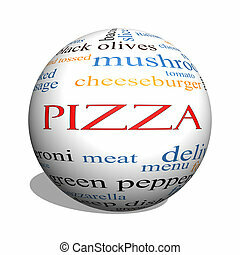 Pizza 3D sphere Word Cloud Concept with great terms such as pepperoni, menu, delivery and more. 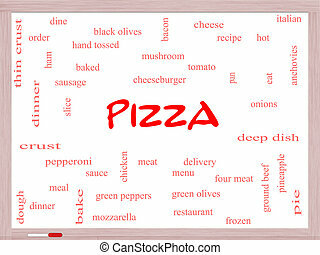 Pizza Word Cloud Concept on a Whiteboard with great terms such as pepperoni, menu, delivery and more. 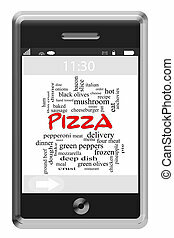 Pizza Word Cloud Concept of Touchscreen Phone with great terms such as sausage, hot, dinner and more. 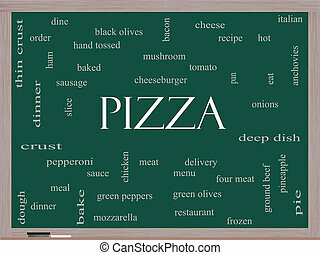 Pizza Word Cloud Concept on a Blackboard with great terms such as pepperoni, menu, delivery and more. 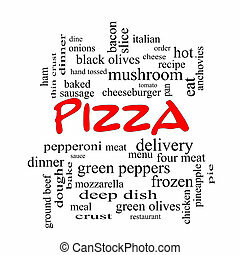 Pizza Word Cloud Concept in red caps with great terms such as pepperoni, menu, delivery and more. 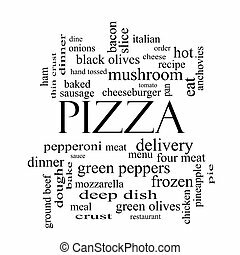 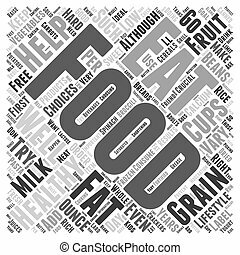 Pizza Word Cloud Concept in black and white with great terms such as pepperoni, menu, delivery and more.